Again a new increase of fuel prices? “ “To be or not to be? Shakespeare’s dilemma seems to be critically actual for citizens of the Republic of Modova, although having another connotation that we all knew. The authorities put forward this new question on February 10, 2010, during the government session, which was broadcast online on the internet. They talked over the issue of cancellation of the fuel ticket system by making some changes in the legal framework. At the moment, the effects of these changes will be felt by ordinary citizens, private companies and public entities, which purchase fuel using the Ticket System. The advantage of this system was that the buyer (which may be any natural person, legal entity or state institution) may acquire certain oil products (gasoline, diesel) and benefit from a commercial discount by paying in advance the price fixed for retailing. 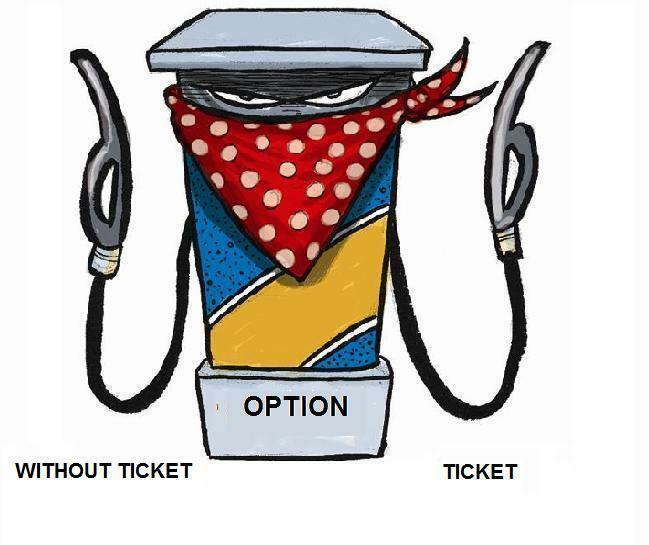 Petroleum products are cheaper when purchased through the ticket system rather than purchased directly at the fuel station. Since the moment these changes have been adopted , we will have a new increase of prices for purchasing petroleum products (I mean those who use the system of tickets), in addition to the one that has taken place recently; which will depress the power of purchasing. This initiative has caused a lot of discussion, splitting the Government in two camps for and against. It is clear that the answer to this question we will find out very soon, because the final decision on this matter was postponed to the next meeting. It remains to see what will happen.